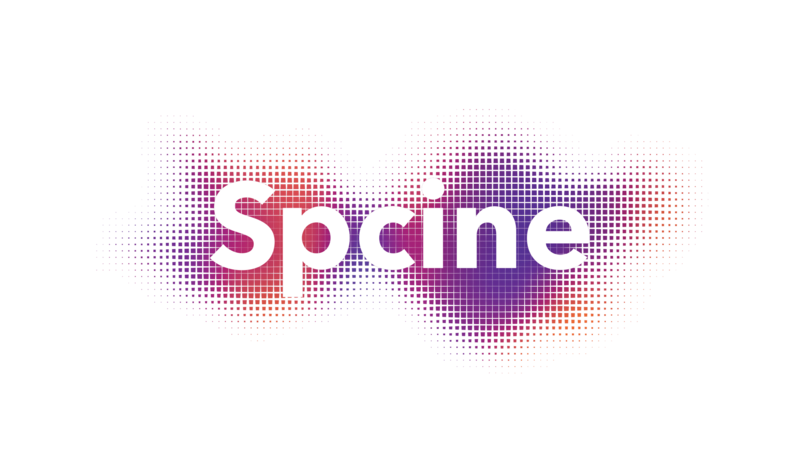 São Paulo, Brazil (January 8, 2018) – Christie, a leader in creating and delivering the world’s best visual and audio experiences, is pleased to announce that Spcine, a Brazilian public cinema chain focused on bringing cinemas to low-income areas in São Paulo, has deployed Christie digital cinema projection systems in its 20 recently-opened theatres in the city. The installation was carried out by Christie partner Seal Telecom. Christie Digital Systems USA, Inc. is a global visual and audio technologies company and is a wholly-owned subsidiary of Ushio Inc., Japan, (JP:6925). Consistently setting the standards by being the first to market some of the world’s most advanced projectors and complete system displays, Christie is recognized as one of the most innovative visual technology companies in the world. From retail displays to Hollywood, mission critical command centers to classrooms and training simulators, Christie display solutions and projectors capture the attention of audiences around the world with dynamic and stunning images. Visit www.christiedigital.com for more information.